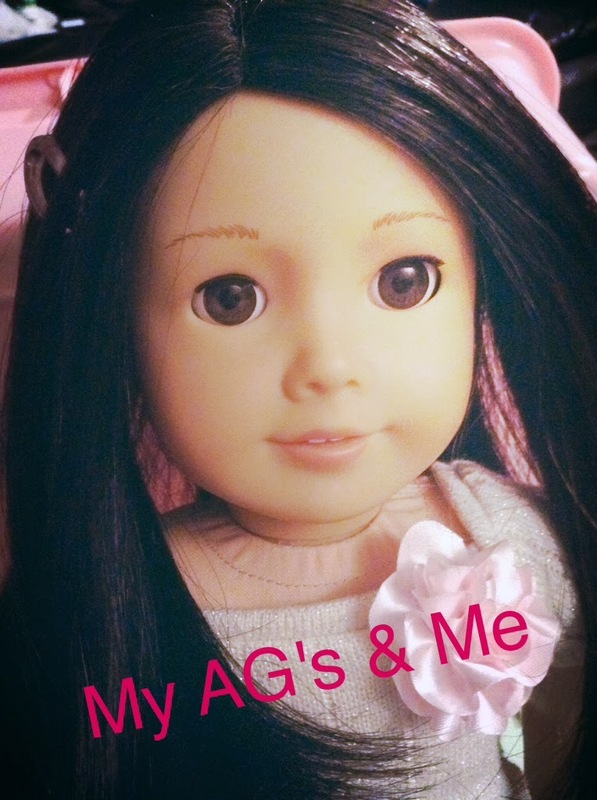 My American Girls and Me: My Favorite Doll Sites! If you would like me to add your doll site please comment below. Thank You! Thank you so much for adding mine! Can you please check out my blog? It is www.thedazzlingdollies.wordpres.com . Thanks! thanks for putting mine up! Your Welcome! I really like your blog! Can you add my blog please. It is www.myagworld.com . 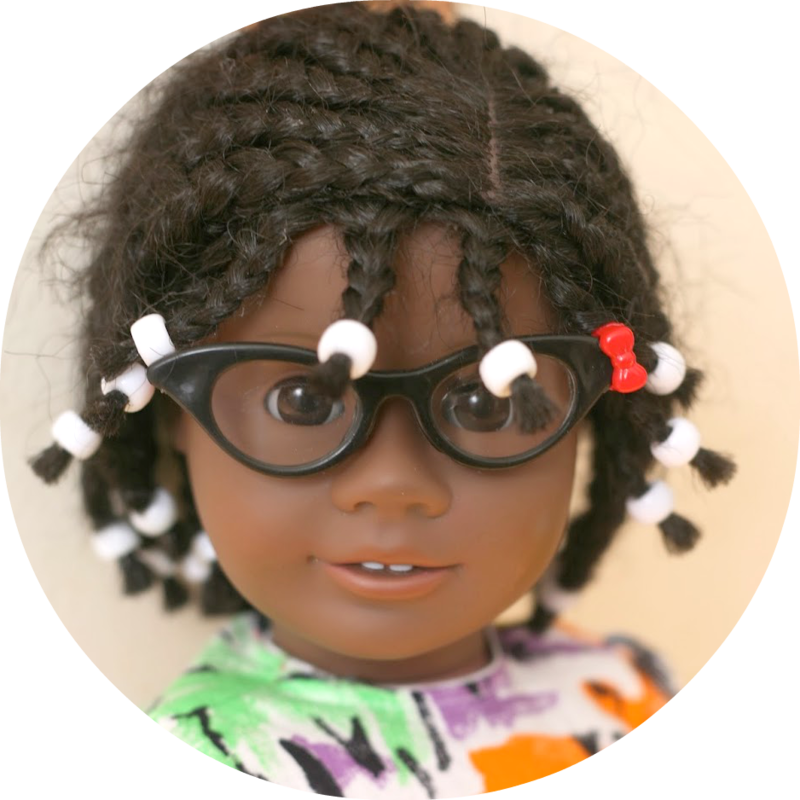 Hi, can you add my blog to your Favorite Doll Sites please. My blog is www.myagworld.com .